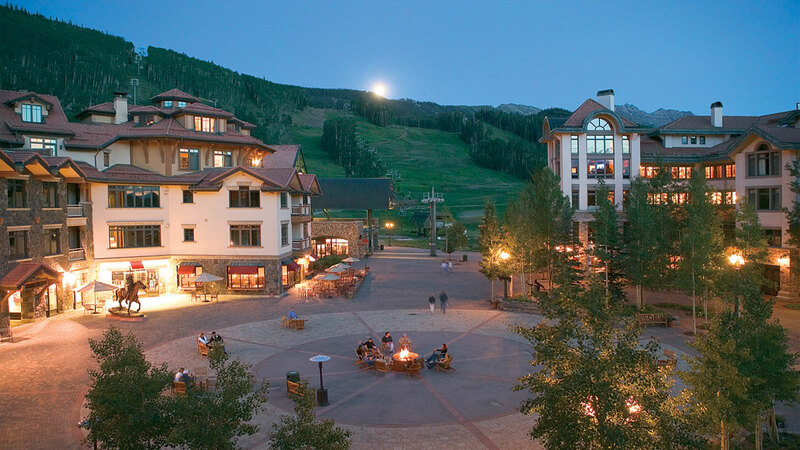 On Thursday, Jan. 3, 2019 the Town of Mountain Village’s Design Review Board will consider a recommendation to Town Council regarding a Community Development Code (CDC) amendment, aimed at implementing the Mountain Village Comprehensive Plan. The proposed amendment seeks to modify Section 17.3.4 of the CDC to allow for certain properties in the Village Center Subarea — which are currently zoned single family — to subdivide, transfer density or rezone to better align with goals outlined in the Comprehensive Plan. Currently, the town’s CDC does not allow for further subdivision, density transfers or rezoning of any single-family lots, which creates inconsistencies with the town’s long-term planning visions and effectively eliminates the town’s ability to implement its goals in the Comprehensive Plan for the Village Center. “By implementing the vision of the Comprehensive Plan, we can effectively create a transition zone of condominiums helping to maintain the overall character of the single-family neighborhoods that circumvent the Village Center,” Miller continued. The Comprehensive Plan, which was adopted by Council in 2011 and amended by Council in 2014 and 2017, serves as the guiding visionary document for future growth and development throughout Mountain Village and particularly within designated subareas such as the Village Center. It states, “Mountain Village Center is the heart of the town, and within it [development of multiple parcels] are recommended in order to improve the overall economic vibrancy and character [of the community]”. To accomplish this envisioned economic vibrancy, the Plan provides for the development of certain parcels of land identified in the Subarea Plan as Parcels C-1, C-2 and C-3; also known as Lots 89-2A, 89-2B, 89-2C, 89-3A, 89-3B, 89-3C, 89-3D, and 104. 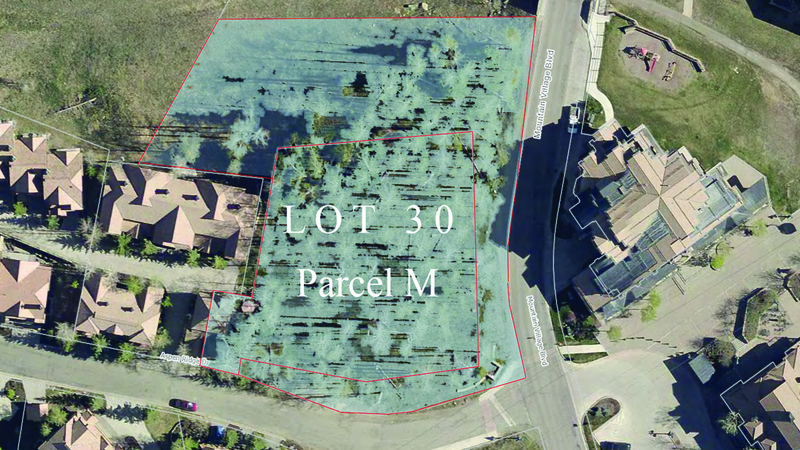 These lots are located on Mountain Village Boulevard near the Village Pond, and although they currently maintain a single-family zoning designation, the Comprehensive Plan designates this area to be developed as a mixture of ridgeline and flagship condominiums. 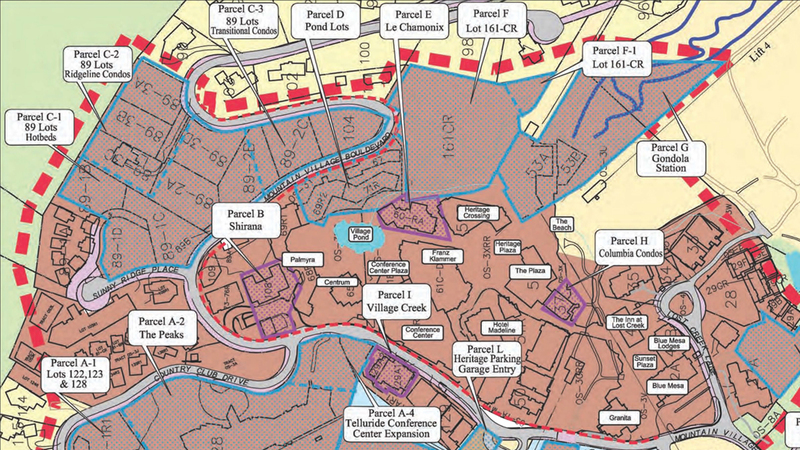 “Subdividing, density transfers and rezoning outside of the Village Center will not be affected by the proposed amendment, and any future development within the area affected will need to have general conformance with the Comprehensive Plan,” Miller said. The Design Review Board is expected to make a recommendation to Town Council, and the amendment could have a first hearing Jan. 17, 2019 and a final hearing Feb. 21, 2019. For more information about the proposed CDC amendment, please visit our Current Planning page. 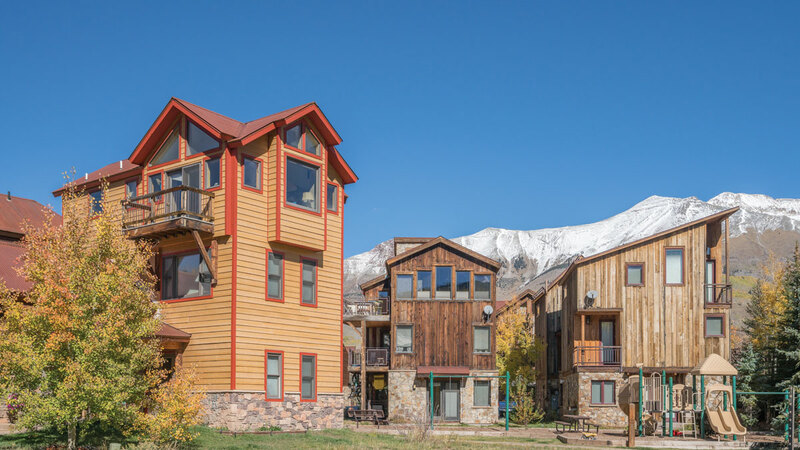 The Town of Mountain Village is taking significant measures to incentivize new deed-restricted construction and to encourage maintenance and improvements to existing deed-restricted units. 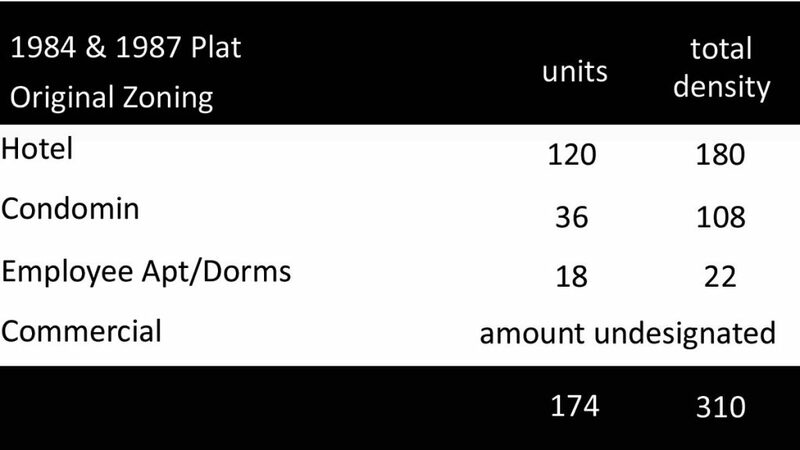 In its monthly October meeting, the Town of Mountain Village Town Council unanimously voted to waive all planning, development and building permit fees for deed-restricted housing units effective Jan. 1, 2019. By waiving town fees, the town aims to encourage owners of deed-restricted units to maintain existing units and offer greater financial incentive to construct deed-restricted units on remaining deed restricted properties. 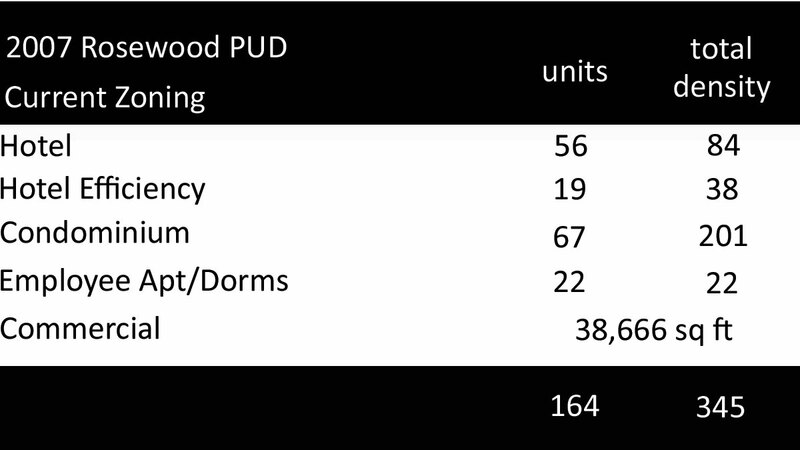 For example, a free market building permit with a $1 million valuation would cost approximately$45,000 for the building permit plus $10,000 for the water and sewer tap fees and $3,500 for the design review application. The same permit for a deed-restricted property would cost only $4,000 for the building permit, which is the cost of county taxes, $5,000 for the water and sewer tap fee and no fee for design review. “The only fee we cannot waive are taxes paid to the county,” stated Haynes, “which constitutes the $4,000 permit fee for a deed-restricted property. By incentivizing, the town hopes to see new construction, remodels, maintenance, and repair.” Haynes said. For program information, please contact Planning and Development Services Director, Michelle Haynes by email [email protected], by (970) 239-4061 or by visiting townofmountainvillage.com/building-development. During March 2018’s Town Council meeting there were several updates related to planning initiatives for the Town Hall and Village Center Subareas. 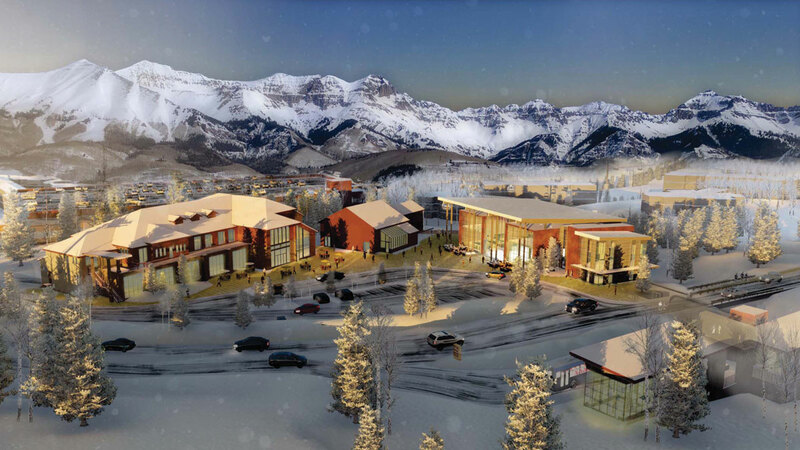 In 2016, the Town of Mountain Village, Telluride Mountain Village Owners Association (TMVOA), and Telluride Ski & Golf Resort (TSG) in a collaborative effort formed a committee to carefully evaluate and engage a public process to determine the most appropriate uses for the Town Hall Subarea (THS). In June 2017, after an 18-month effort that included several public Work sessions, Town Council unanimously approved an amendment to the Comprehensive Plan to replace the THS chapter. View the amended THS chapter. At the March 15 Town Council meeting, Council heard from committee members and consultants from AECOM on next-step planning for critical elements of the approved THS plan that are aligned with community feedback and will enable and/or promote future development phasing. Specifically, four priority items serve as the “spine of the overall THS plan”: Roundabout, Roadway Consolidation, Elk Lake/Park, and School Bus Stop. During this year, surveying, civil engineering, and planning will take place to understand costs and implementation planning better. Council was updated on the committee’s planning efforts for the Village Center Subarea (VCS). In the second half of 2017, the committee began discussing the VCS and ways to implement the existing Comp Plan actions for this subarea. The committee updated Council in October 2017 and identified three categories to help focus the following objectives: Vibrancy and Activation, Infrastructure, and Undeveloped Parcels. During the past few months, the committee further discussed the implementation of principals, policies and actions, with attention to land use values and vision statements in the 2011 Comprehensive Plan. This resulted in a Memorandum of Understanding (MOU) that Council considered at the March 15 meeting. After thorough discussion, Council approved the MOU. Town Council and The Design Review Board (DRB) in collaboration with Telluride Mountain Village Owner’s Association (TMVOA) will hold a Joint Work session on Thursday, February 22 from 10 a.m. to 2 p.m. to discuss amendments to the Community Development Code (CDC) Village Center roofing material requirements and Village Center design themes. This work session will be held at Mountain Village Town Hall with a walking tour. Rob Rydel, Principal with Oz Architecture, will lead the discussion covering topics such as color palette, defining architectural features and design themes. The community will have the opportunity to visually review similar ski mountain communities both nationally and internationally to help guide the discussion. 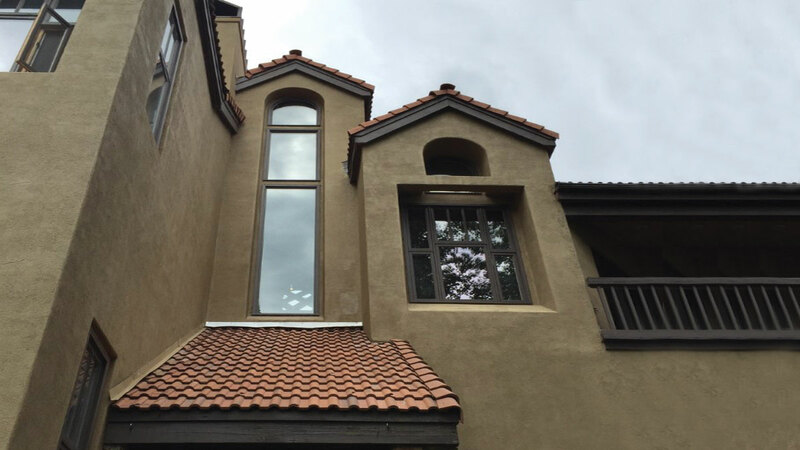 Rob’s architectural and master planning experience ranges from resort, hospitality and condominium projects as well as some multi-family residential community work. Expert at OZ’s highly collaborative charrette process that clarifies design goals, vision and direction through a consensus-based model, he often demonstrates options and possibilities through elegant hand sketches that bring a project instantly to life. Rob’s international background and education contribute to his enthusiasm for international work and a global design perspective. Please join us for this community discussion and walking tour of Village Center’s roofing and design themes with Rob Rydel, community members, and staff. View the agenda – February 22, 2018 Joint Town Council & Design Review Board Special Worksession Agenda or email Planning and Development Services Director, Michelle Haynes, for more information. Please join our Event on Facebook! To apply, please submit your letter of intent and resume by 5 p.m. February 19 to Jane Marinoff. For questions or to provide written public comment, please contact Planning and Development Services Director, Michelle Haynes by email or call (970) 239-4061. You may also hand deliver remarks to 455 Mountain Village Boulevard, Suite A Attn: Planning and Development Services Director. The Town of Mountain Village in collaboration with TMVOA as a funding partner continues to be proactive regarding wildfire hazard mitigation in our community. We currently have a Wildfire Mitigation/Defensible Space Incentive Program in place to help our residents create defensible space around their home or buildings lowering their property’s wildfire risk. As part of this Incentive Program, the town rebates 50% of the cost up to $5,000. 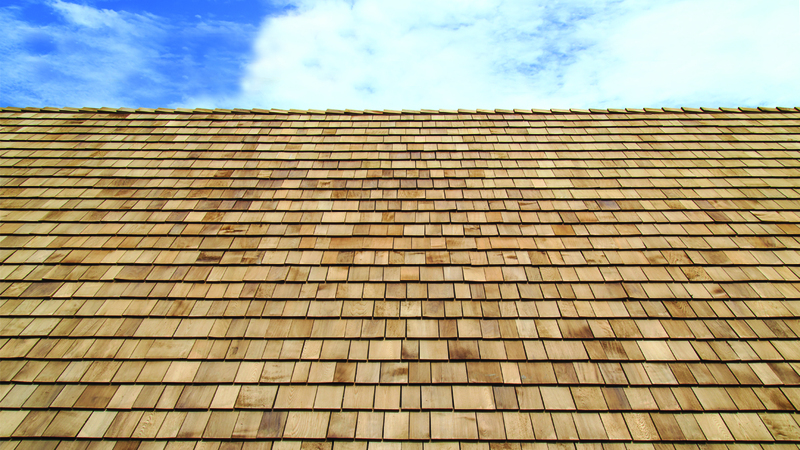 To continue in these efforts, Mountain Village recently approved and implemented a Cedar Shake Incentive Fire Mitigation Program which provides a rebate up to $5,000 towards a building permit fee when you re-roof your home or building from cedar shake shingle to a town-approved fire rated roofing material. To take advantage of this offering, Mountain Village residents will need to complete the follow the following steps. 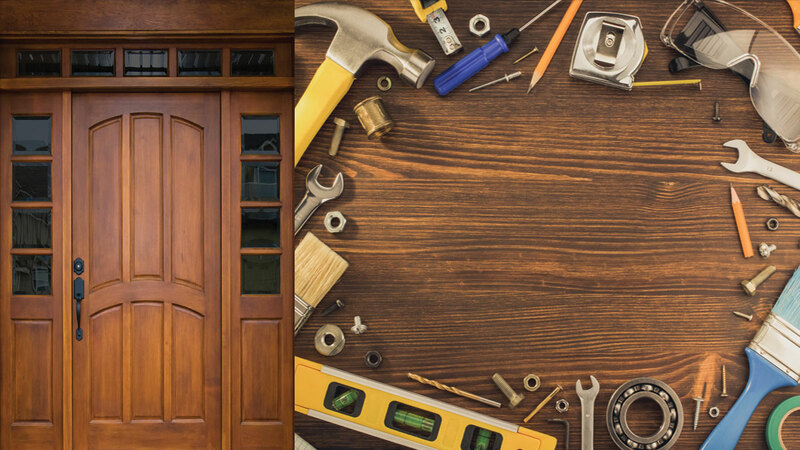 To learn more about the program and the necessary steps to take to receive up to $5,000 for re-roofing their home or building, visit Town of Mountain Village Incentive Programs. This incentive program is open until funds are exhausted, and is for residents of Mountain Village.